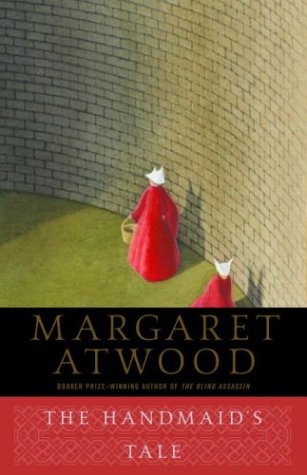 This entry was posted in Book Review, Masterpiece Monday and tagged book review, dystopia, feminism, Handmaid's Tale, Margaret Atwood, Republic of Gilead, Victoria Day by Book Club Babe. Bookmark the permalink. Another one on my to-be-read list. It sounds really good! It’s great! You should read it–I’d love to hear a guy’s perspective, since I don’t know many who’ve read it!